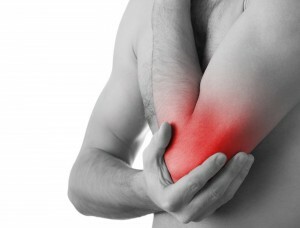 Many elbow injuries are the result of overuse or repetitive strain. In “tennis elbow” (not only for tennis players), there is an overuse/overstrain of the muscles and ligaments that attach at the lateral (outside) part of the elbow. In “golfers’ elbow” (not only for golfers), the pain is in the muscles and ligaments on the medial (inside) part of the elbow. Once a diagnosis has been determined, reducing inflammation and pain is our primary concern. Cold therapy, manipulation of the joint, electrical muscle stimulation, or ultrasound may be used to help. Exercises for rehabilitation or a special brace to help prevent recurrences may be prescribed as well. Our chiropractors’ conservative approach is effective and can help you avoid more invasive treatments. If for some reason, you do not respond to chiropractic care after a reasonable period of time, Dr. Moramarco will refer you to a specialist who may help. 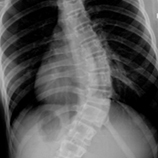 Many patients have found success in dealing with this type of injury after trying chiropractic care. Contact us to schedule a free consultation at our chiropractic clinic.